The pure mirror Nara is placed on the floor and simply leans against a wall. There is an eyelet on the rear enabling it to be secured with a wall in place. 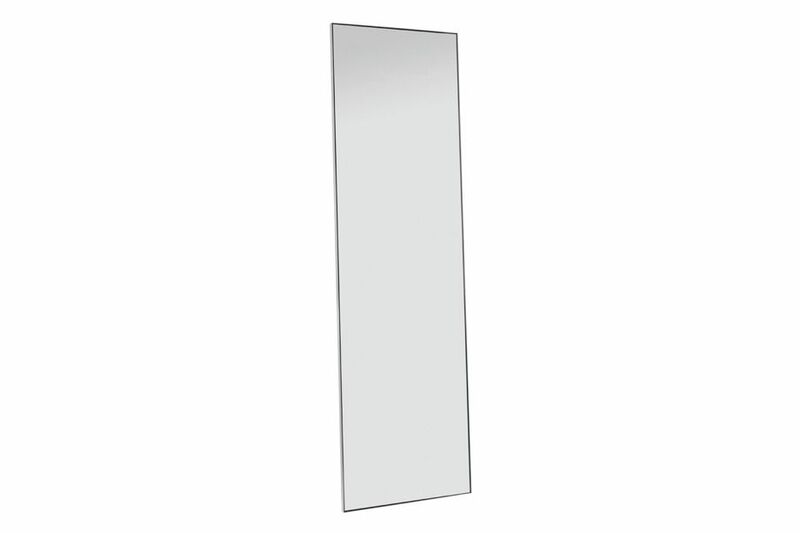 The mirror is framed with a 3 mm (1/8 inch) thick stainless steel edge that finishes flush with the mirror at the front. The NARA mirror is 30 mm (1 1/8 inch) thick.